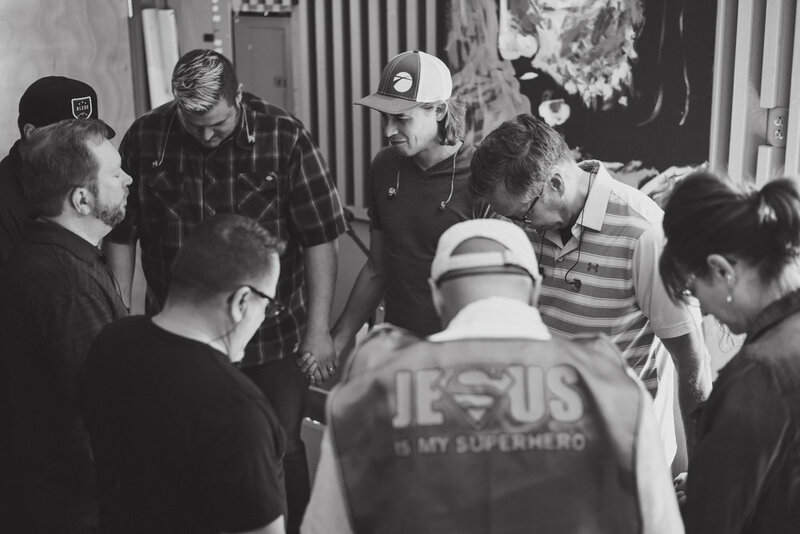 Wreck the Roof is a 2-year initiative aimed to powerfully accelerate the mission and presence of Jesus into rural environments and into each of our lives. This covers the lifeblood of what we do daily. It represents our annual two-year operating budget. This is to launch and establish as many as seven new Crossing locations, as well as acquire the Rushville Camp, in an effort to more effectively minister to kids and families. Locations: We are looking at Bowling Green, Vandalia, Fort Madison, Burlington, Beardstown, Jacksonville, Bushnell, and Monmouth. This is to invest in young leaders in an effort to equip them to lead in big ways in the years to come. We intend to create a pipeline of new young leaders through a paid internship program that pays a decent salary, for up to two years, out of our present ministries. We are praying that these young leaders would develop into inspirers and world-changers. This is to refresh our existing physical locations by updating them to be specifically targeted to reaching those in our present communities still far from God. This will concentrate on outwardly-focused ministries, entrances, signage, and children’s spaces. We are praying that God would use these to encourage people to check us out. This is to eliminate our present debt. We intend to pay our present debt off, not wanting it to impede any ground we wish to take, both now and in the future. We are praying that we will be blessed to be a blessing. We all have roofs--glass ceilings--that prevent us from unlocking the potential that God has in store for us. Join us for the first week of Wreck The Roof as we study the story of the paralytic in Mark 2. This week Pastor Jerry Harris talks about the woman on the street in Mark 5. The woman was overcome by secrets and shame, but Jesus wrecked the roof of her shame and healed her at the same time. Our expectations and God's reality collide in this week's sermon. Pastor Jerry talks about the presuppositions that the rich young ruler, from Luke 18, had and how God wrecked them. Excuses are keeping us from experiencing a deeper relationship with Jesus Christ. This week we look at how two blind men, in Matthew 9, had their sight restored. When we make God’s value our own, it allows God to wreck the roof of our insecurities. Week 6 of our sermon series entitled, "Wreck the Roof" This week, Jerry Harris discusses "Commitment Weekend"
Jesus desires for us to give Him authority over all areas of our lives. What is one specific area in your life that you feel you need to give authority to Jesus? Time? Talents? Relationships? Resources? God heals us from shame from the inside out. Jesus never defines us by our shame; we do that. Is there shame in your life that you are letting define you? What is it? Don’t let pride keep you from letting Jesus work powerfully in your life. Jesus exposed the roof of pride in the right young ruler’s life. In what areas does the roof of pride still exist in your life? Don’t let your perceived limitation keep you from what God has for you in your life. What are your excuses, and how do those excuses keep your roof intact, disallowing God to wreck it? What would it look like to allow God to turn excuses into opportunities? What are the things that are so valuable to me that I wouldn’t want to part with them? Is my desire to to hang on to these things Godly or is it driven by my insecurities?